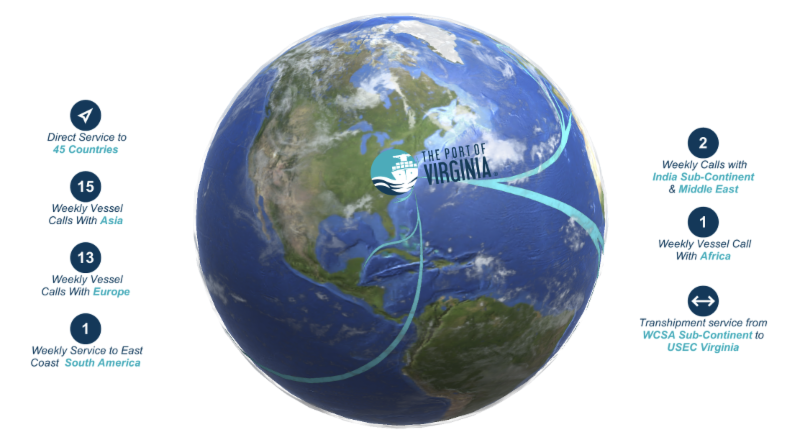 Join the AMA Hampton Roads for our Southside speaker luncheon featuring Jay Stecher, Vice President of Marketing and Communications for the Port of Virginia. The Port is a huge economic driver for the state; however, understanding the Port's impact can be hard - especially if you don't live near the water. Hear how the Port is telling its story by virtually putting the Port right in people's hands.The Port is undergoing a $670 million expansion that will increase container volumes by 40 percent in 2020.Using a specially-designed app, the Port can show prospective customers the vision for the completed terminals. Jay will share the process to gaining management buy-in for new technology, as well as the strategy behind using augmented reality to bring in new business. Augmented reality is fun, but you must ensure there is more to the steak than just the "sizzle"